It has been eventful in the Carlton household this week... or at least in the last few days. My boy has been sick. He's still sick and I'm hoping he gets well soon. And we adopted a new family member. Meet Patches. 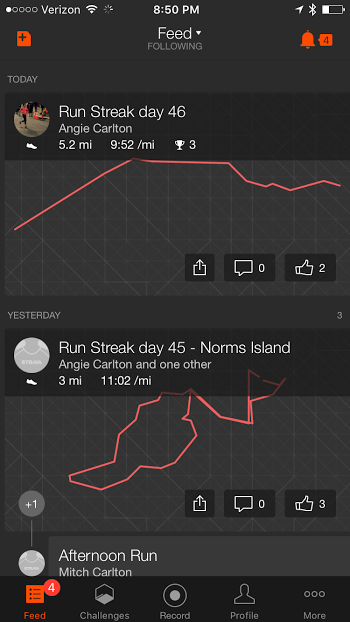 I have now kept my running streak alive for 46 consecutive days. Mitch has run with me on 20 of those runs! Its hard to believe he's run with me that many times, but I'm really proud of him for doing it. He is also going to run the 11K while I'm doing my crazy 50K at The Rut in September. He never ceases to amaze me. I'm lucky to have such a great training partner. I have found one downfall to this running streak. 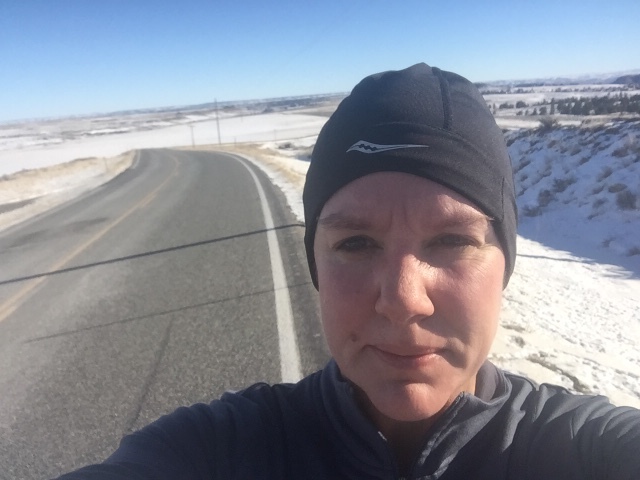 Since keeping the streak alive only requires that I run one mile, I find that I am all too often content with that one mile to the detriment of keeping to a training schedule. 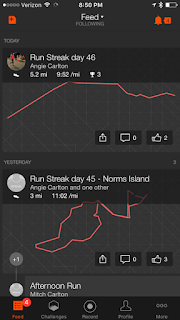 This week I only ran 13 miles total, my longest was today at 5 miles. Since I am less than 9 weeks (OMG) from my half marathon for which I have a lofty goal... this isn't the right mentality. My goal for next week is 20 miles. That will be a tough number to hit since I am traveling 5 days out of the week (meaning slave to the dreadmill). Really, the time is now. I can't fall victim to excuses any more because I'm running out of time. Now's the time to work hard. Even if its snowy on the ground, or windy or cold or I'm tired, or... or... or.... No more procrastinating the hard work. If you're reading this, I beg you to give me a nudge or a shove when you see me next. Ask me if I'm planning to run hard tonight, or long this weekend. Your support can go a long way. On a positive note, I've been back on my WW plan for two full weeks now. I had a significant 4.8 pound loss my first week and I believe tomorrow will be another good weigh in. I've stuck to the plan with more resolve than I have had in a long time. I'm trying to relearn how to create healthy meals that are not only on plan, but provide substantial fuel for running and strength training. And speaking of strength training, I got back to that this week too. It has been a painful week! I've read a bit of "Ultra Marathon Man" and so far it is a great read! Kanazes is a very entertaining story teller. I will review it later when I'm finished reading. The "Believe Training Journal" has been on my wish list for months and I'm looking forward to loading it up with twelve month's worth of running history. As I mentioned before, I'll be traveling most of next week. I'm hoping I have a little time to put together some of my gear reviews and post them over the next couple of weeks. I just found out that Brooks is completely changing my favorite shoe and I don't know how much longer I will #runhappy in Brooks after that. Have you read any good running books you would recommend? It's been a few weeks since I've put in an 8 miler and I'm feeling pretty good about getting it done. Even more of an accomplishment is that the first half was uphill. It was really challenging and I stopped a bit but I did good. The reward was the fast downhill all the way back. 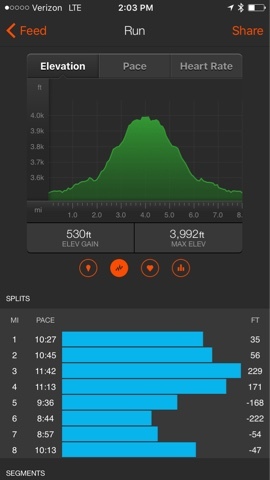 I must embrace the love of hills to get through The Rut. Anyone have any great hill running tips or music suggestions?